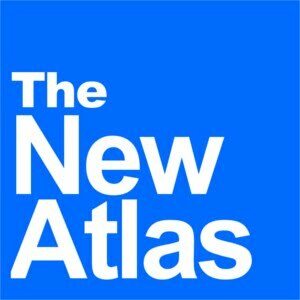 July 31, 2016 (The New Atlas) - Political developments are often emotionally charged, and even journalists who are expected to maintain an objective approach to reporting can find themselves swept away by sensational headlines and the temptation to wade into controversy without fully analysing background information that might significantly alter established narratives. 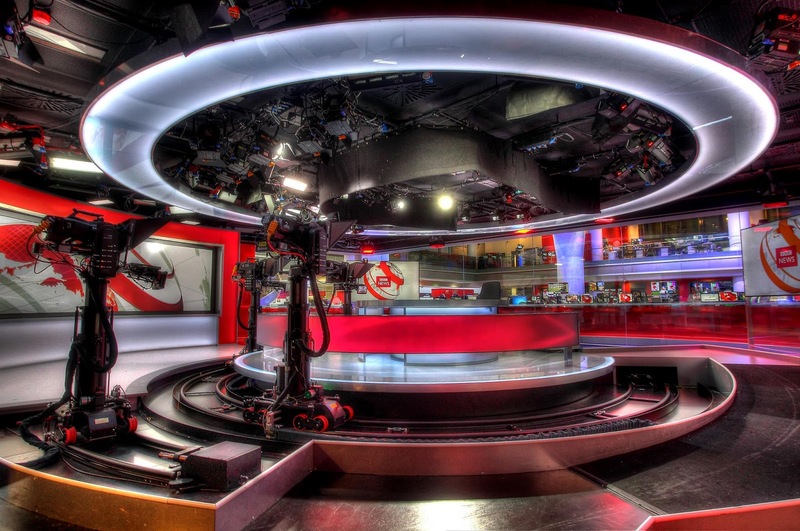 Because of this, some journalists find themselves playing the role of commentator rather than investigator, often leaving out critical information in a rush to contribute to one of two sides amid a political divide. In some cases, journalists may appear to be doing their job by "investigating" deeper into news stories, but do so in a transparently one-sided manner, thus negating their role as an objective observer. In Thailand, this can be clearly seen in English-language coverage, particularly from The Nation and the Bangkok Post. In the rare instance that journalists from either paper "investigates" independently into any given headline, it is generally one-sided and transparently politically-motivated. And more often than not, these papers appear to be taking their lead from foreign news sources, particularly those in Europe and North America. One would expect newspapers from region to region to develop their own unique angles and perspectives regarding the news, but upon following the money, we will soon see why this more often than not doesn't happen. 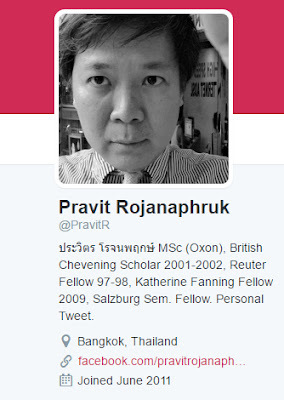 MSc (Oxon), British Chevening Scholar 2001-2002, Reuter Fellow 97-98, Katherine Fanning Fellow 2009, Salzburg Sem. 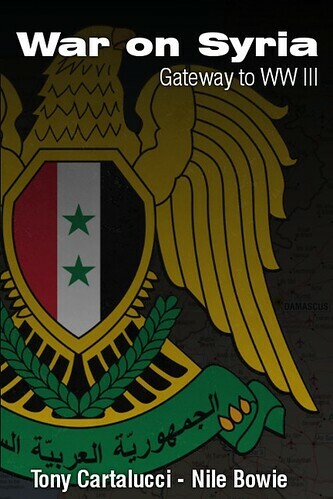 Fellow. If these scholarships and fellowships actually cultivated real principles of journalism within recipients, they might actually be noteworthy milestones in a journalist's career. The journalists who complete such fellowships and return to their home countries, are forever linked to the institutions and individuals they met and worked with during their time abroad. They take back with them to their home countries not the tools of an objective journalist, but the indoctrination, culture, interests and angles of a Western-centric worldview. To those who have completed the fellowship, they often confuse this Western-centric worldview with being "objective," but it is most certainly not. 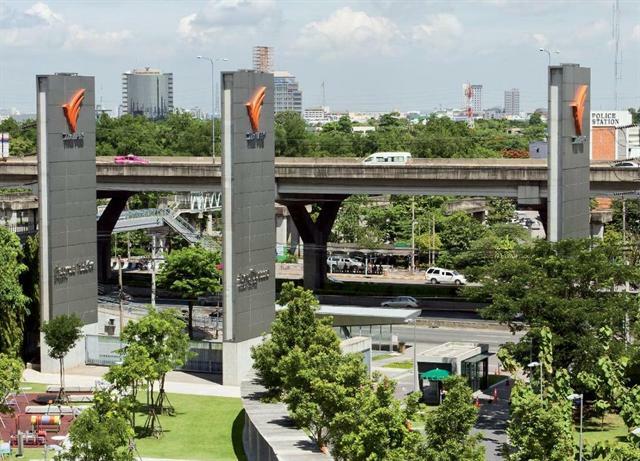 While Thai-based news organisations would be expected to serve special interests in Thailand, they do not, specifically because of the Wests industrialised 'journalist mills.' These fellowship programs, training seminars and campaigns are undertaken to ensure the widest possible consensus globally to Western special interests, regardless of what nation journalists may be from or what nations they are currently operating in. That is why The Nation and the Bangkok Post feature editorial slants nearly indistinguishable from those of Western news agencies. While Pravit is very open and proud of his indoctrination into this system of mass-produced consensus, others employed across the Thai media are not. Some digging, however, into the backgrounds of journalists who repeatedly and suspiciously repeat talking-points originating from abroad usually reveals a similar and extensive "resume" of foreign fellowships, education and indoctrination. His object was to accustom them to a life of peace and quiet by the provision of amenities. He therefore gave official assistance to the building of temples, public squares and good houses. 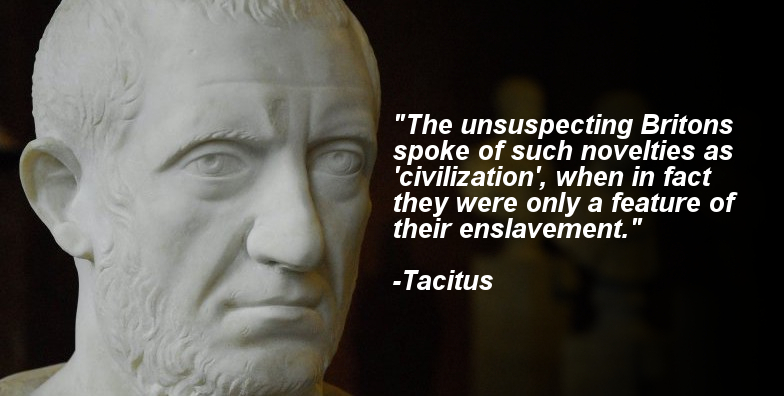 He educated the sons of the chiefs in the liberal arts, and expressed a preference for British ability as compared to the trained skills of the Gauls. The result was that instead of loathing the Latin language they became eager to speak it effectively. In the same way, our national dress came into favour and the toga was everywhere to be seen. And so the population was gradually led into the demoralizing temptation of arcades, baths and sumptuous banquets. The unsuspecting Britons spoke of such novelties as 'civilization', when in fact they were only a feature of their enslavement. We can easily see how fellowships fill a similar role today, with the West, openly aspiring to construct an international order, "educating" potentially influential foreigners in both English and "the liberal arts," encouraging a preference for Western culture and perspectives and convincing them that such indoctrination is a novelty of 'civilisation' rather than a feature of control and a vector for Western influence into any particular country. It is a bit ironic then that Britain, against which cultural colonialism was first used by the Romans, became a centre of power used then to disseminate cultural colonialism in service of naked imperialism under the British Empire, is now being used to disseminate a "softer" version of it under the guise of journalism and academia. Like the sons of chiefs in Britannia, foreign journalists like Thailand's Pravit Rojanaphruk probably have honestly convinced themselves that these features of control and manipulation are instead the "novelties of civilisation." One possible measure could be national programs that attempt to recruit and build up a corps of local journalists who represent their nation's best interests, culture and perspectives. 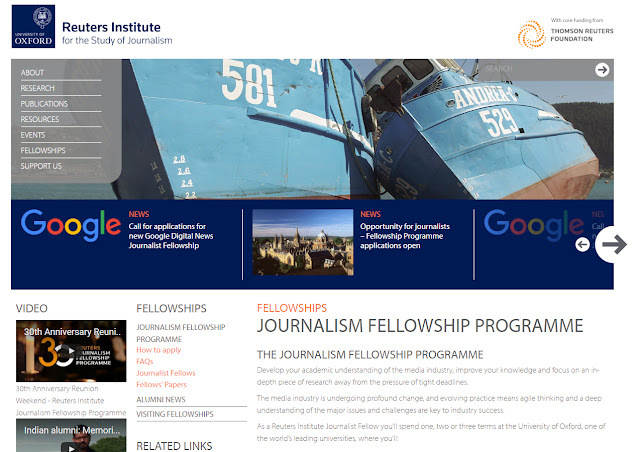 These journalists can then fill the ranks of local newspapers and TV stations, as well as influence news conferences and seminars both local and international from their own nation's perspective, rather than merely amplifying those of nations running international "fellowship" programmes.